Everyone deals with tragedy in their own way. There is no clear path or defined structure to ease pain and move on from the loss of a friend or a loved one. Do you hold on to the memory of the last time, the best time or let go of it all, including the bad times? What results is a menagerie of feelings and memories. 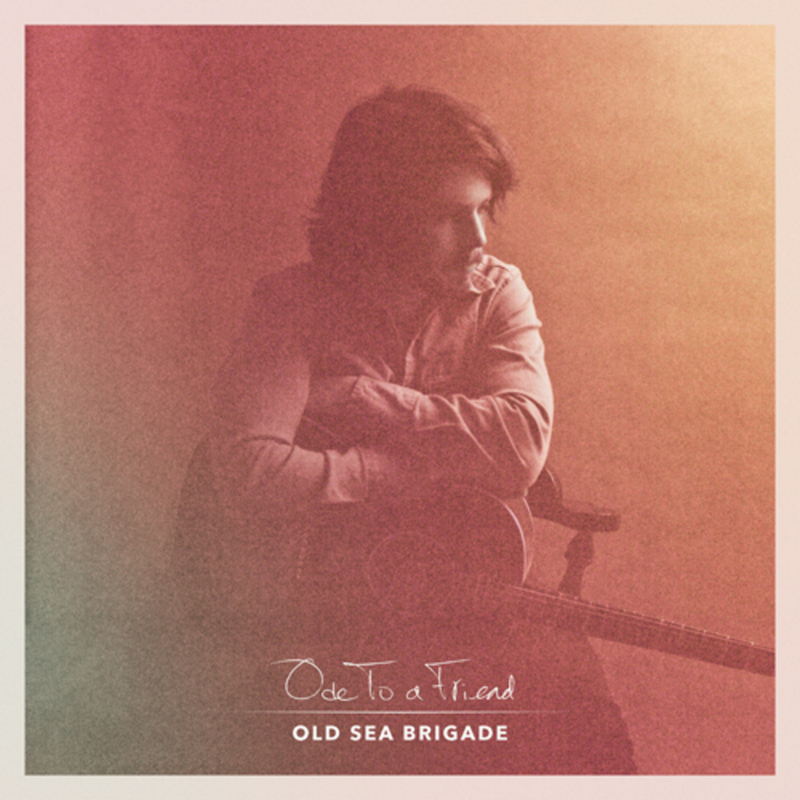 When singer-songwriter Ben Cramer who performs as Old Sea Brigade needed a name for his debut album and the closing track, he chose “Ode to a Friend,” inspired by the death of his best friend to suicide. Released Jan. 4, 2019 on Nettwerk Records, “Ode to a Friend,” combines influences of folk, indie rock, Americana, ambient and alternative sounds to create a soundscape for genuinely personal lyrics. Cramer created Old Sea Brigade after the breakup of a band in 2015 at the home of his parent in Atlanta, Georgia. He teamed up with producer Jeremy Griffith to record the “Old Sea Brigade” EP in 2016. Old Sea Brigade gained a large following with the release of “Cover My Own” EP in 2017. The song “Love Brought Weight” from the latter has been streamed nearly 26 million times on Spotify. Currently based in Nashville, Tennessee, Cramer recorded “Ode to a Friend” in Griffith’s Destin, Florida with Griffith leading the production. The album opens with the gentle fingerpicking and warm piano chords of “Sinkhole,” that bleeds into ambient synth-driven rhythms. The shapeshifting qualities of Old Sea Brigade keep “Ode to a Friend” fresh throughout the 11 tracks. 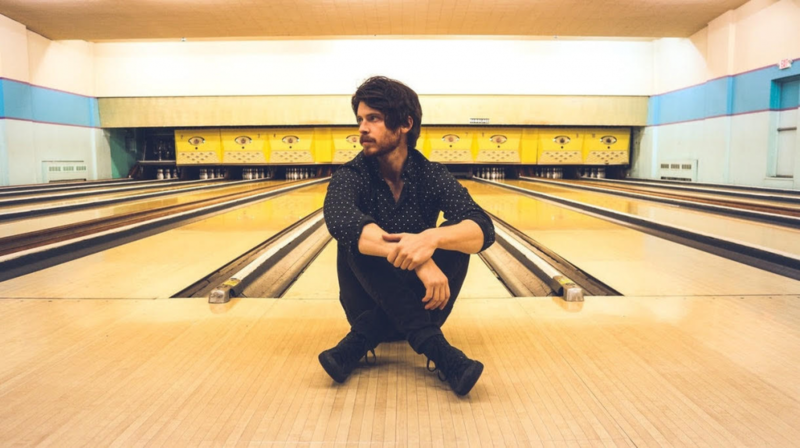 As a multi-instrumentalist, Cramer blends Nashville influence on the beginning of “Seen a Ghost” with the West coast folk-rock sound that resonates throughout its chorus. There are a lot of great, memorable moments on the album, such as the chorus of “Stay Up.” It has a muted rhythm and synths to create a sensation of continuation between the bridge and the chorus. There are some incredible strings that create a marvelous galaxy of sound that falls somewhere between Andrew Bird and Sufjan Stevens. “Straight Through the Sun” employs an upbeat indie-rock rhythm with some quirky percussion that creates a nice summery feel. It’s the contrast of the rhythms and drowned drums on the following track “Want it Again,” which does have more atmosphere. One of the songs that stuck with me long after the album finished playing was “Cigarette.” Like most of my favorite songs on the album, the fingerpicking grabs me in the beginning and the melody keeps me wanting more. It sounds like it comes in the tradition of honest songwriting from Woody Guthrie through Bob Dylan and Bruce Springsteen and Conor Oberst. The album closes with “Ode to a Friend.” Cramer said about the closing track just felt right. Old Sea Brigade toured across North America with Tall Heights and Frances Cone including The Fillmore in Philadelphia, Pennsylvania Nov. 29, 2018. Cramer will tour throughout theUnited Kingdom, Scandinavia and Switzerland this winter before returning to stages across North America this spring. Get “Ode To A Friend” from Amazon, Apple Music, Google Play, Spotify, Tidal and Deezer.